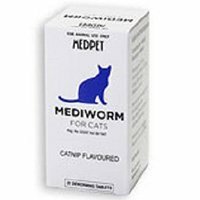 Cats need to be dewormed regularly. 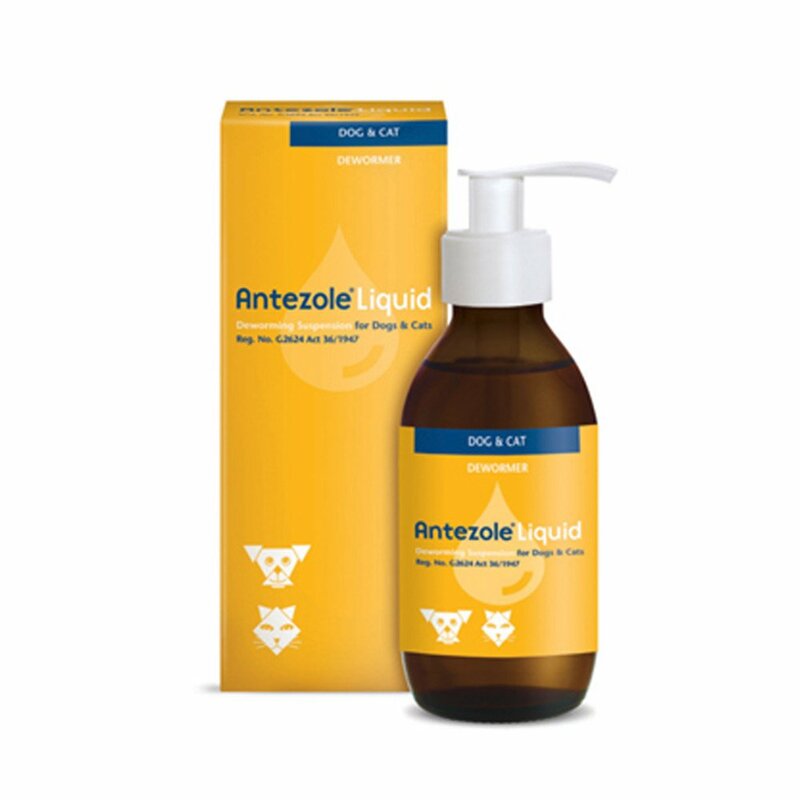 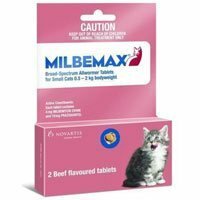 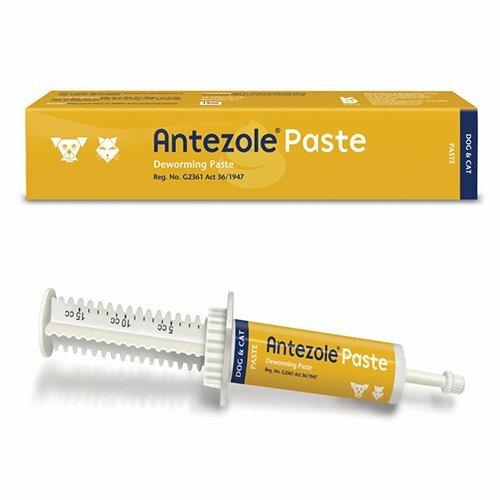 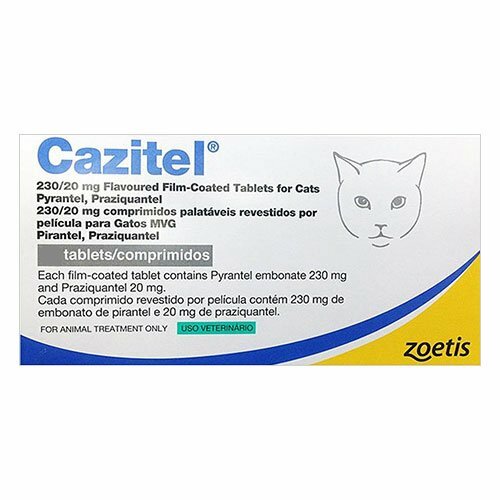 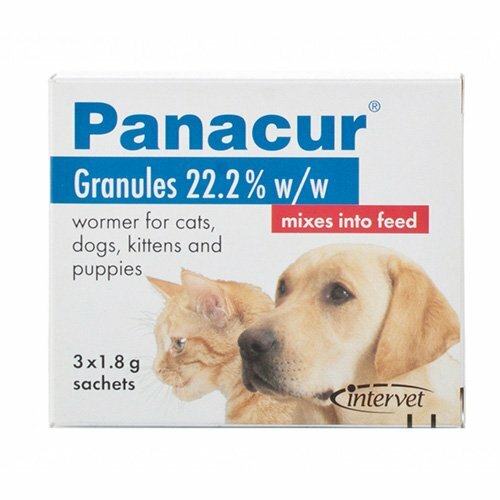 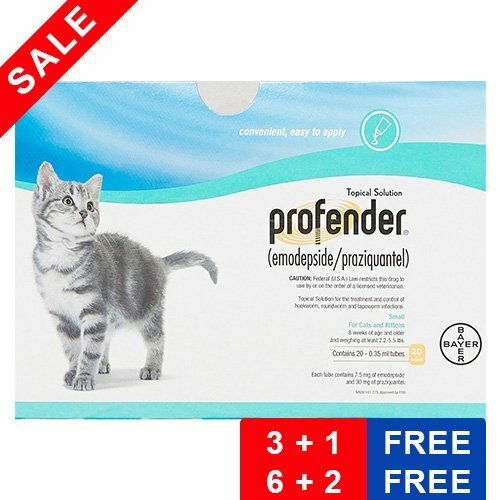 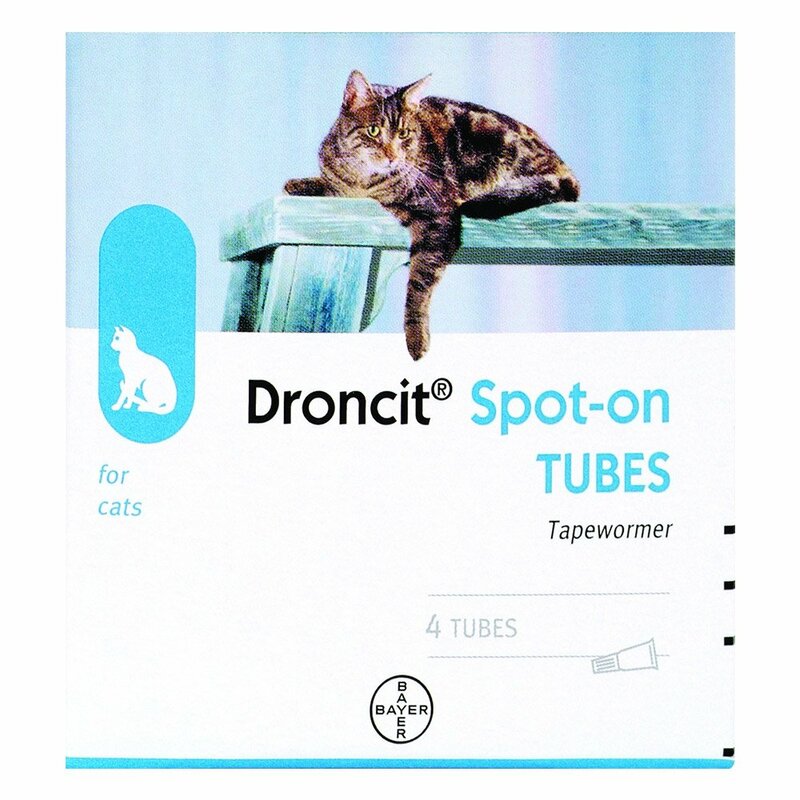 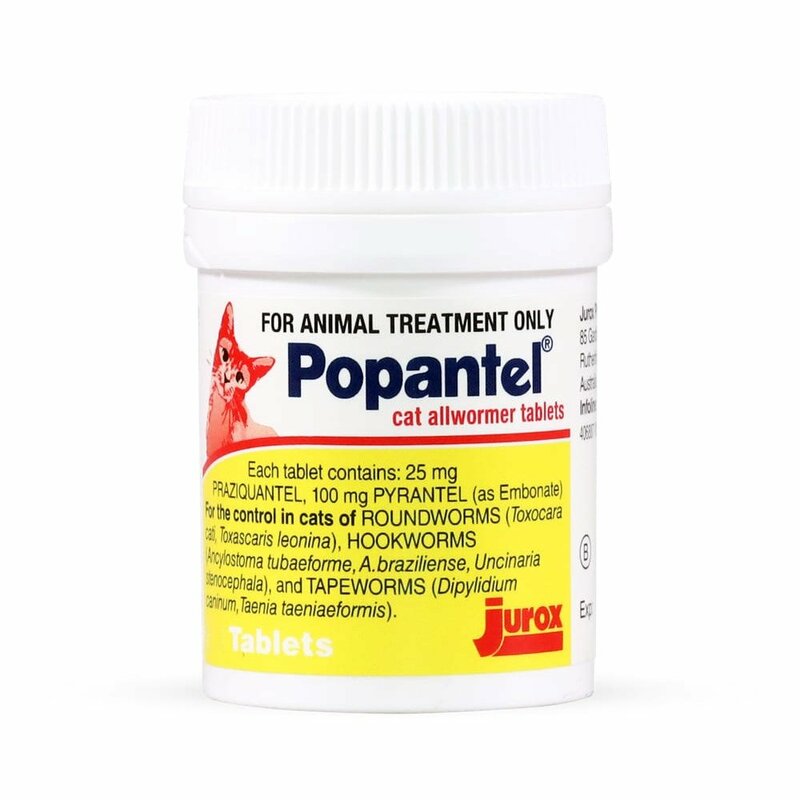 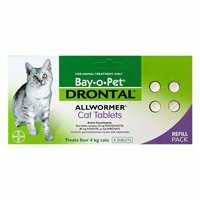 At BudgetPetCare.com, we offer a wide range of dewormers for Cats including Exelpet Paste, Drontal, Milbemax, Droncit, Popantel, Profender and Cazitel Flavoured Allwormers. 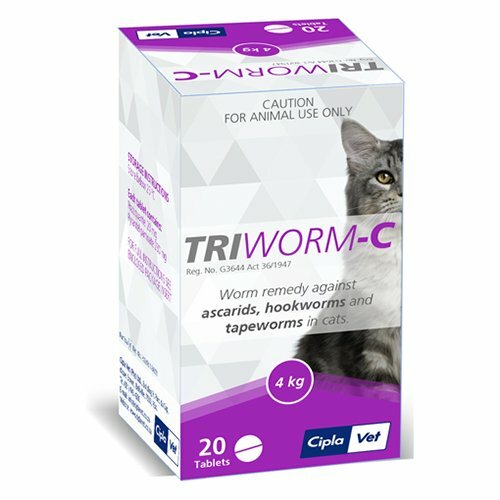 Dewormers provide protection against internal parasites and worms and keeps cats healthy and fit.